Big warehouses need big trucks! We remove junk from warehouses quickly and professionally. Clear out your commercial property for maximum efficiency. When commercial properties are bought and sold there is usually old, useless junk left behind from the previous tenant. 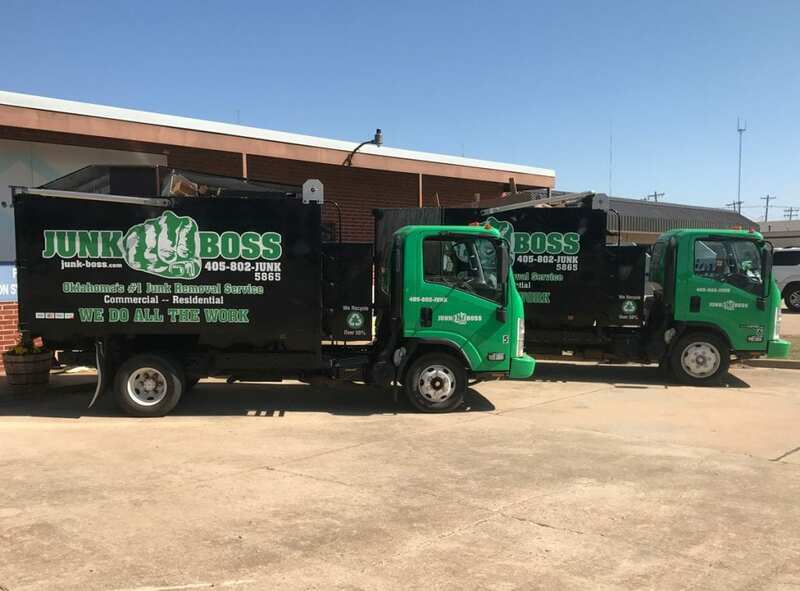 If you’re moving into a new warehouse or trying to clean up your current property, call Junk Boss in Oklahoma City for professional junk removal and roll off container services. For big projects, like cleaning out a warehouse, there are many variables. Not only do you need dumpsters or trucks to contain and haul the junk, but you also need a team of hands to get the job done. Junk Boss can take care of all of that for you. Simply call our Oklahoma team and we’ll take care of the rest. Our customer service is second to none in Oklahoma City. When you call Junk Boss to remove the unwanted junk, we’ll also clean the space. Many times warehouses can be full of dust and random debris. 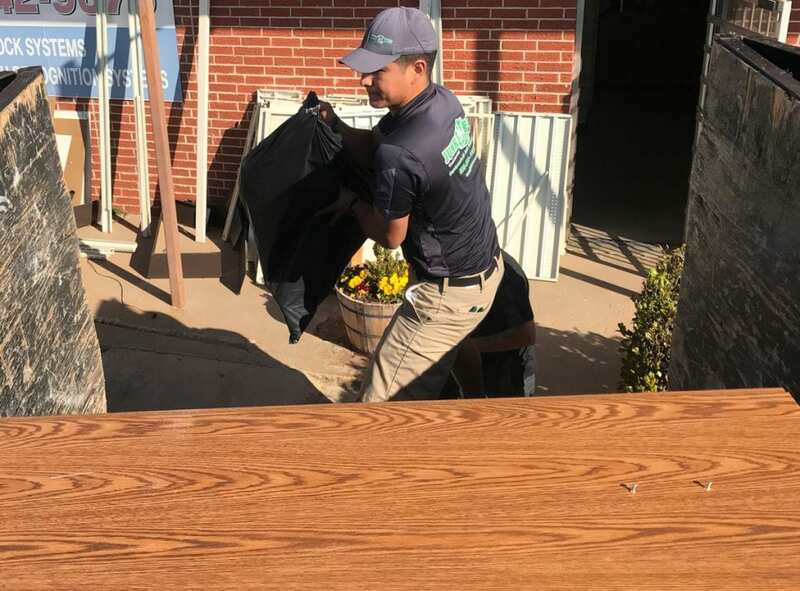 Our professional team always leaves a job site completely transformed from its state of disarray to a clean environment. When you’re waiting to move into a new warehouse or commercial property, time is money. Save both by picking up the phone to schedule an appointment with Junk Boss. We offer straightforward, volume-based pricing.